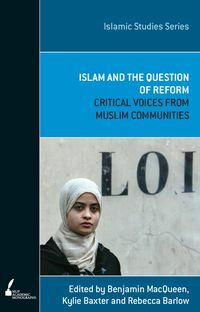 In recent years, all over the western world, a conversation has begun about the role of Islamic law or Shariah in secular liberal democratic states. 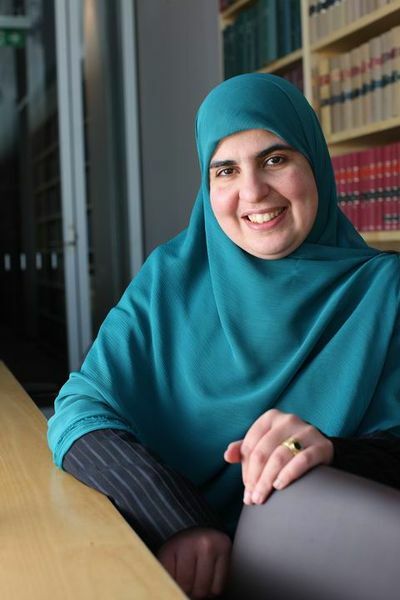 Often this has focused on the area of family law, including matters of marriage and divorce. 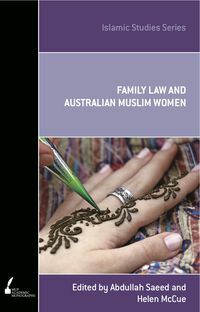 Islamic Family Law in Australia considers this often-controversial issue through the lens of multiculturalism and legal pluralism. 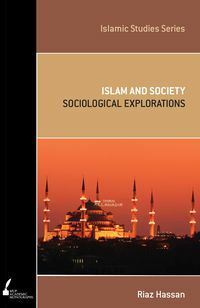 Primarily, its main objective is to clarify the arguments that have been made recently. In both Australia and overseas, debates have occurred which have been both controversial and divisive, but have rarely been informed by any detailed analysis of how Muslim communities in these countries are actually dealing with family law issues. 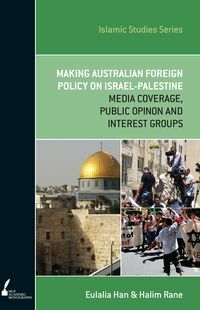 Islamic Family Law in Australia responds to this need for accurate information by presenting the findings of the first empirical study exploring how Australian Muslims resolve their family law matters. 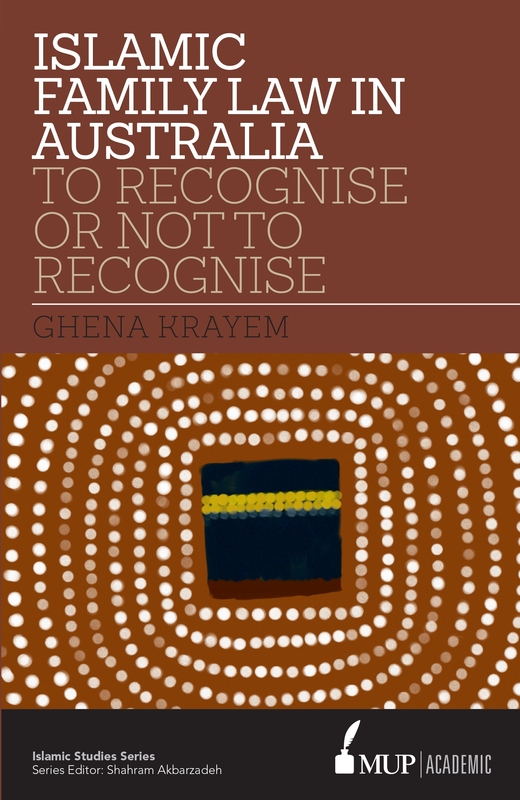 Through the words of religious and community leaders as well as ordinary Australian Muslims, the book questions the assumption that accommodating the needs of Australian Muslims requires the establishment of a separate and parallel legal system.